AB Edsbyverken was founded in 1899. The production of furniture has been ever since the company inception has been the main activity, although Edsbyverken for a long time was known as one of the world's major ski producers. Wood raw material from certified sustainable forestry is a renewable resource since its inception in 1899 is the basis of our production. 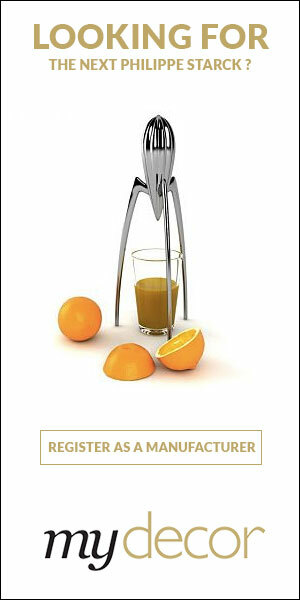 Function and ergonomics are important cornerstones when to decorate for a good working environment. But the interior also reflects the company's brand. Want to get the latest updates from Edsbyn? 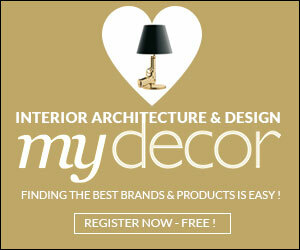 Register on MyDecor to follow Edsbyn and get notifications on news and products.